Where possible, much of the general administration of an estate, such as corresponding with institutions to obtain valuations of assets and liabilities, are carried out at our lower charge out rate where possible in order to minimise costs. Furthermore, we do not charge a percentage of the value of the estate, unlike many firms. The exact cost will depend on the individual circumstances of the matter. For example, if there is one beneficiary and no property, costs will be at the lower end of the range. If there are multiple beneficiaries, a property and multiple bank accounts, costs will be at the higher end. 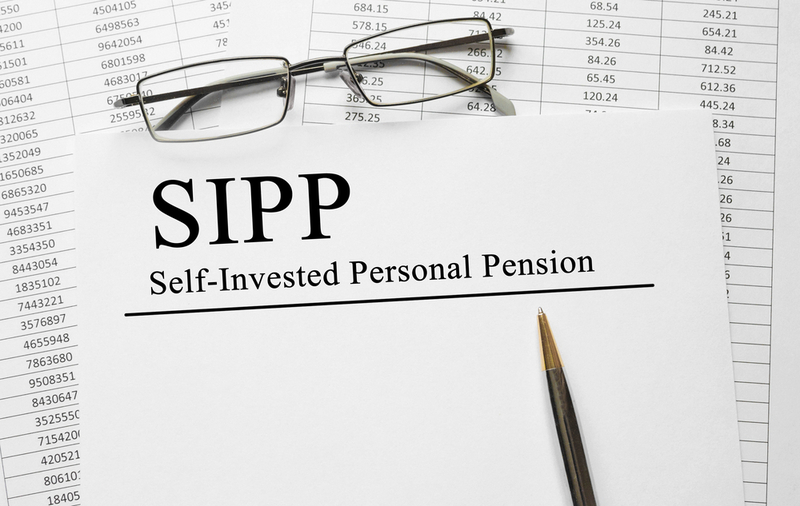 In addition to this, if there is no Will, or the estate consists of any share holdings (stocks and bonds) there is likely to be additional costs that could range significantly depending on the estate and how it is to be dealt with. If a Trust and Estate Tax Return is required in relation to income/gains during the administration period, we would quote for this separately. If the Estate/Trust is required to be registered with the HMRC Online Trusts Register, we will advise you separately regarding the costs of this. We will inform you if any unforeseen additional work becomes necessary (for example due to unexpected difficulties or if your requirements or circumstances significantly change during the course of the matter). We will also inform you of its estimated cost in writing before any extra charges and expenses are incurred. Please note that the administration of an estate generally takes between 6 months to a year, due to statutory time limits. 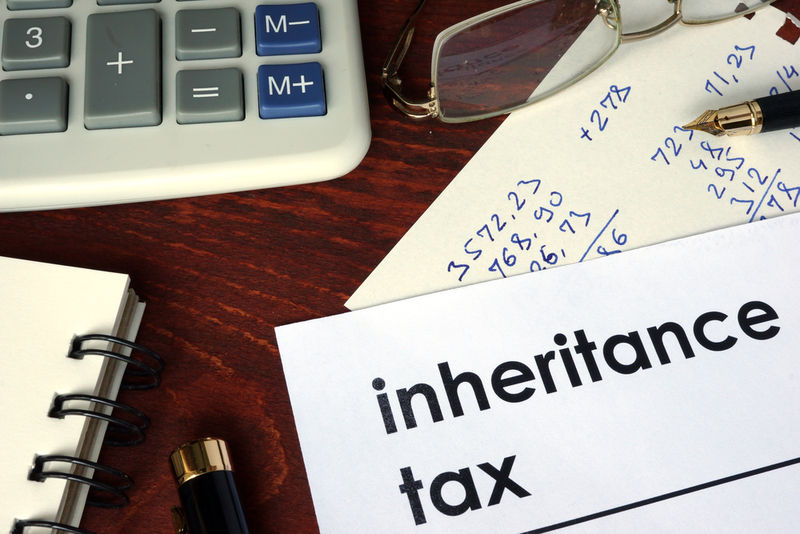 These include an Executors’ 6 month deadline from the date of death, by which time inheritance tax, either in full or the 1st instalment, must be paid to HMRC. 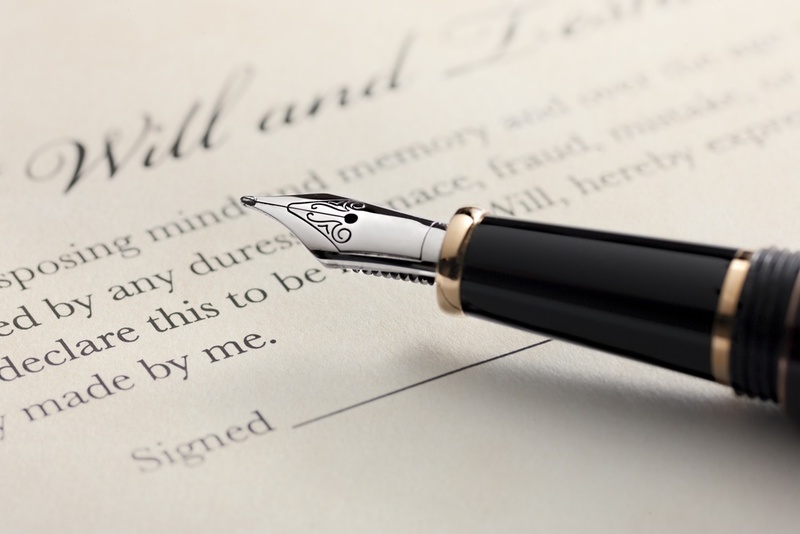 Executors have 1 year from the date of death to pay any other debts or settle any legacies from the Estate but these should not be paid until it is confirmed that all tax and unsecured debts have been settled. 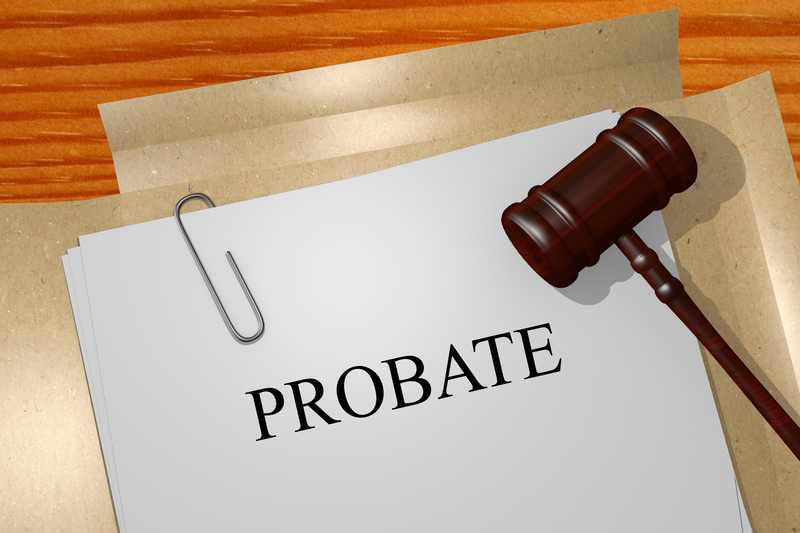 The Probate Fees Increase – How Will It Affect You? 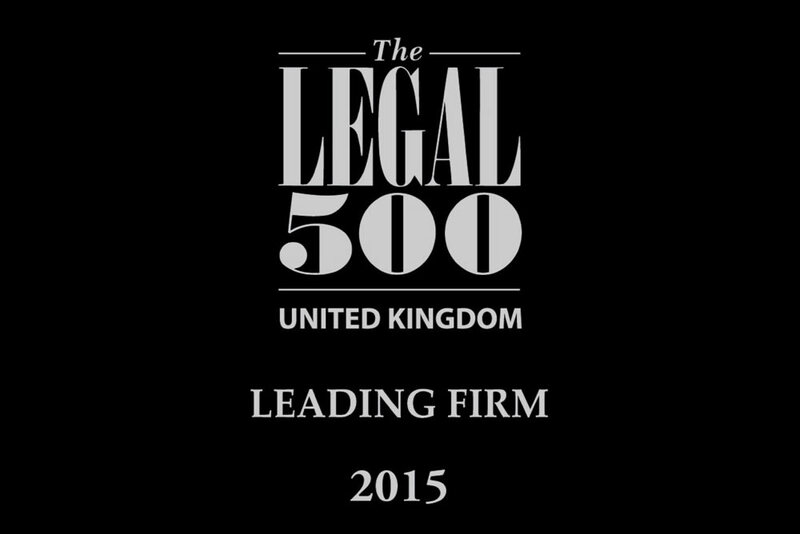 Teacher Stern has been ranked in the 2015 edition of The Legal 500; the leading guide to law firms in the UK. Teacher Stern received rankings in Commercial Litigation, Property Finance & Sport.